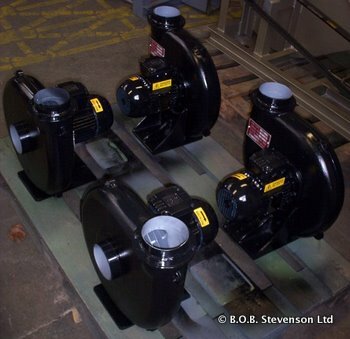 We offer an extensive range of small centrifugal blowers manufactured with cast aluminium casings and fitted with a variety of directly driven fan impeller designs dependent upon the application and particular performance attributes sought. Flow rates of up to 3500 cfm at pressures of up to 24” w.g. are possible. 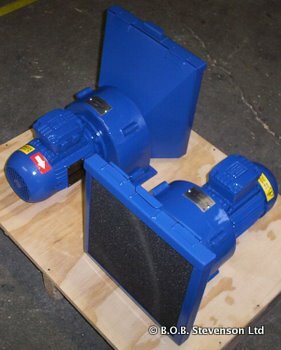 Cast aluminium blowers can be foot or flange mounted and are available with various ancillaries such as filter boxes, square to round transitions, iris valves, non return flaps, etc. 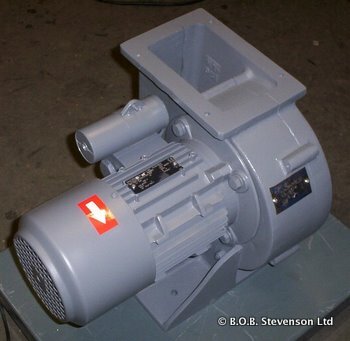 Please contact our sales team on 01332 574 112 for further information on our range of cast aluminium blowers.